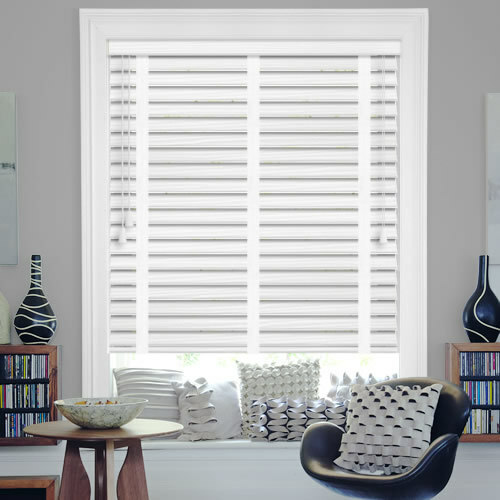 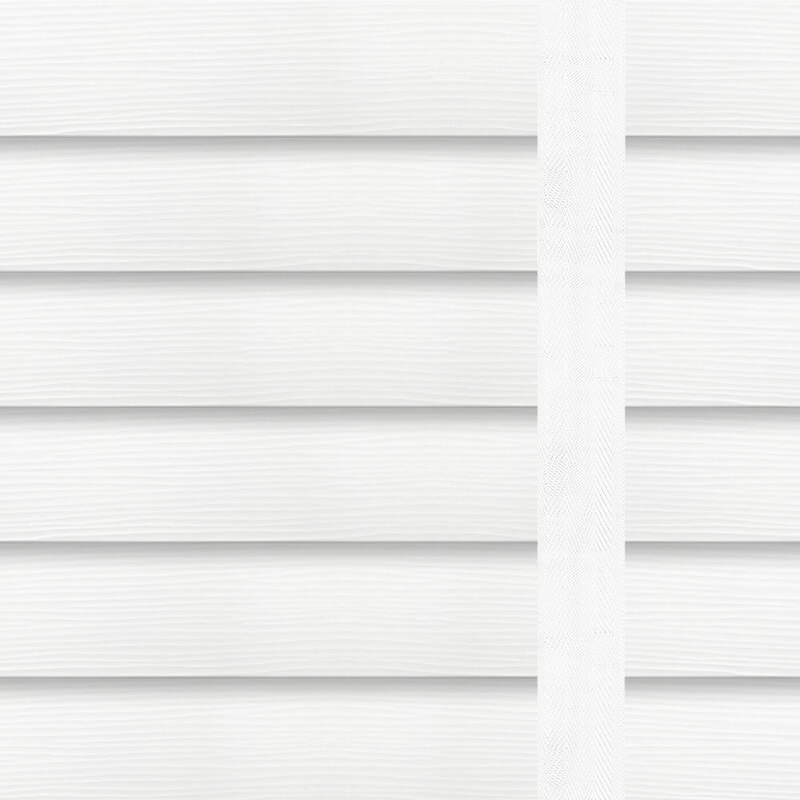 Bring a fresh modern feel to your homes décor with these luxurious 50mm white faux wood blinds. 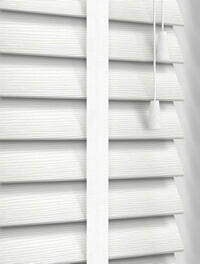 Featuring a natural textured fine grain finish for that authentic wood look and complementing cotton white tapes. 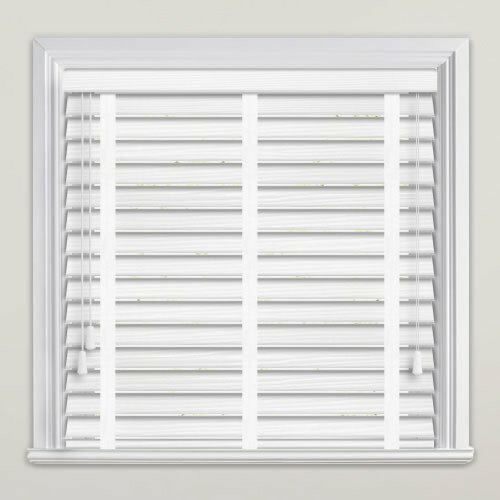 They’re made from robust PVC so they’re water resistant, easy clean and extremely strong and versatile, perfect for those hot and humid kitchens and bathrooms. 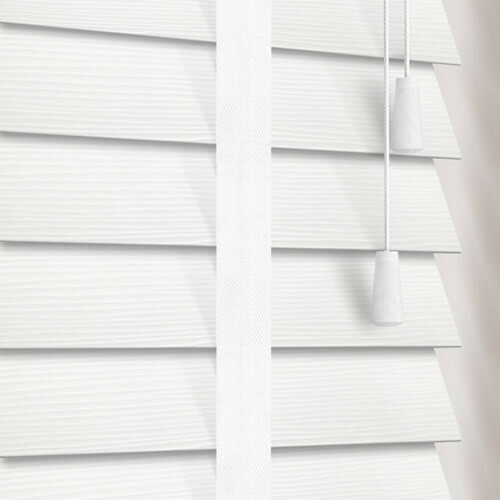 Excellent service and roller blind.